Blog | Elderton Wines Barossa Valley Winery | Cameron - Back to it! It’s 2019 and January already has finished. Incredible. On behalf of the entire Ashmead family and staff here at Elderton I hope that you and your families had great Christmas and New Year’s period and a relaxing January. Perhaps there were a few bottles of Elderton in the mix as well. I think it was only today where the business wheels of the world started again judging by the emails and phone calls coming in. The Ashmeads, don’t worry, had their fair share of Elderton and few other special bottles – mostly here in the Barossa. 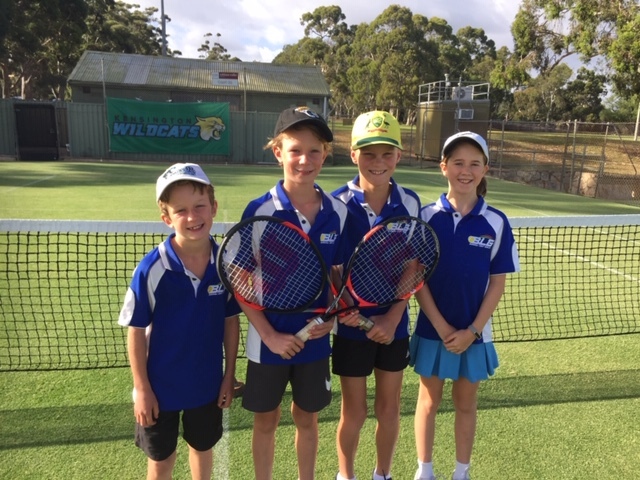 Otherwise for fun, both Al & Bec’s kids and Jules’ and my kids played in a tennis carnival in Adelaide in early January. They all did great and Charlotte won her division. Here is a photo of the littler kids including one ring in. 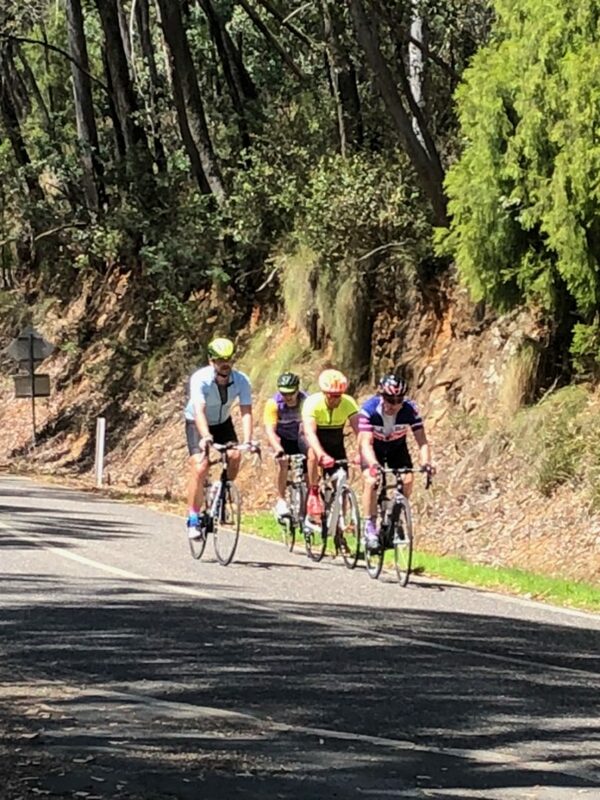 And I stupidly rode road bikes around the mountains in Bright (Victoria), which was ultimately rewarding. The countryside is so beautiful there. 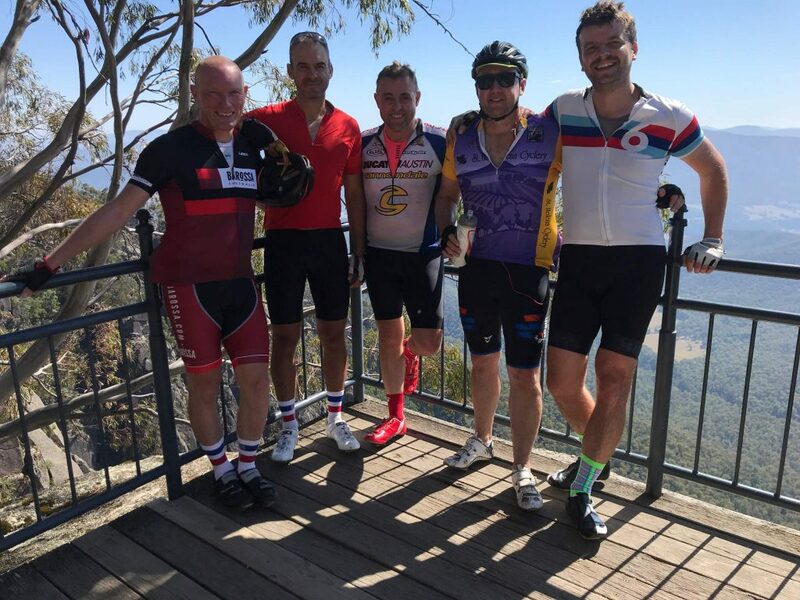 Here is the group of Barossa winemakers at the top of Mount Buffalo and us riding up – notice me at the back of the pack. Maybe next year I will buy an ebike.